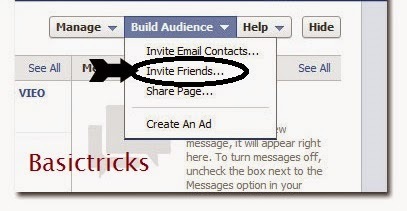 Invite all Facebook Friends with single click to like the page. 1 Backup your Data from Facebook with a Simple Trick. 2 How to Run iOS apps on Android using Cider. Code to invite all friends on Facebook with single click. Facebook is an great social networking platform where we have plenty of options and it is user friendly. So many people are using Facebook Pages for their Companies and Fan pages. In order to increase the page likes, we should invite your friends to like the page. In Facebook we should invite one by one in list. By inviting one by one it should take more time. So to day I am going to teach you a tutorial on ” How to invite all the Facebook friends in one click to like your Facebook Page“. 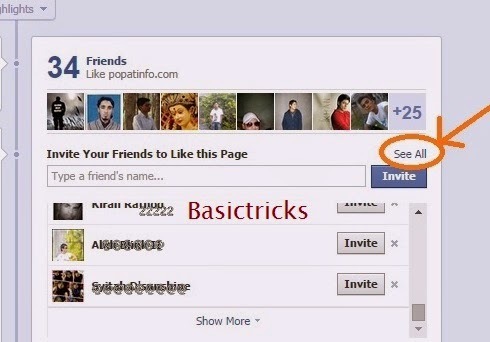 Using this trick we can invite all the friends with single click. This trick will be the awesome trick for the people who had the fan page. As their are so many methods to promote the Facebook page like Facebook Ads, Facebook sos and Autofb Liker. But the genuine one always generate good like for the Fan Page. Here is the code to invite all the Facebook friends to like Facebook Page. With out wasting the time lets start the tutorial. Open the Facebook Page and go to Build Audience. Then click on Invite Friends. A new window popups which show your friends list to invite them. Now open Console in your chrome browser by pressing f12 or CTRL+SHIFT+J . Now copy the below code and paste it the console window. That’s it. 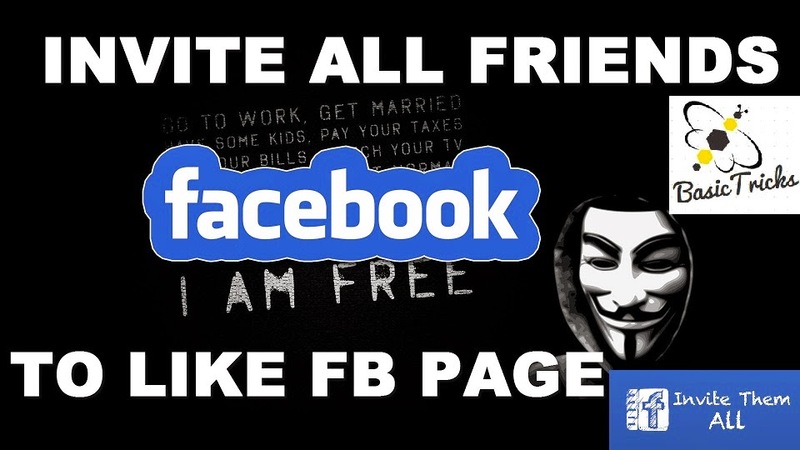 Wait for a minute and you are done all your Fb friends are invited automatically. This is the way to invite all the friends in Facebook. So follow according to the procedure which i explained. How to Run iOS apps on Android using Cider. I hope this article ” How to Invite all Facebook friends with Single Click to like the Facebook page” will help you to increase the Facebook page likes. So follow the steps and increase the like by inviting friends. Meanwhile share the post with your friends and make them to use the tricks. Like us at Facebook.